A young-looking vampire that spends her time reading and listening to "Solveigs Song" by Grieg. She appears to live alone in a dark old house. 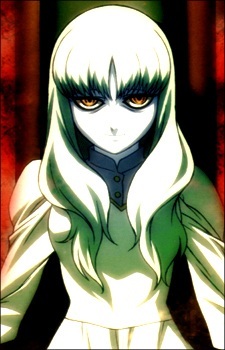 Despite her young appearance, she is quite old and becomes something of a role-model for Seras. Helena is eaten by Incognito, though she continues to live for a short time afterward, even after being beheaded.